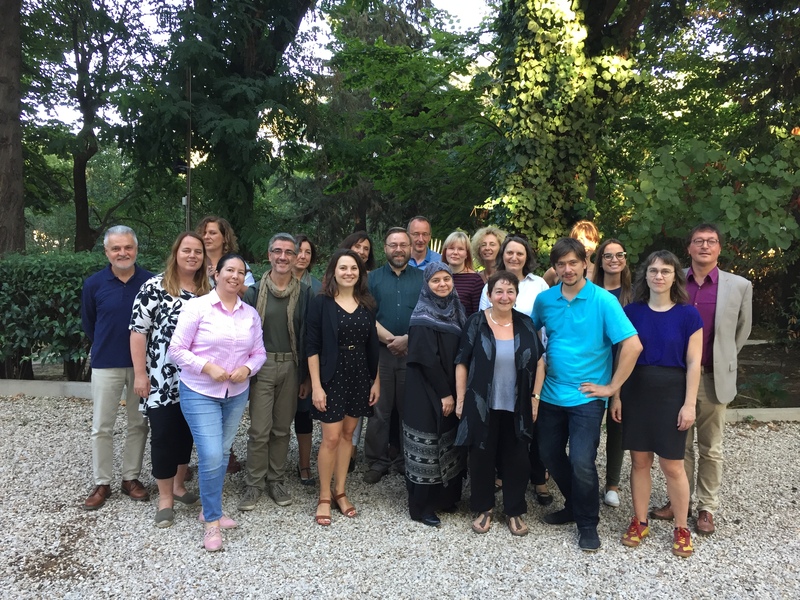 "Training the Teacher of Literary Translation"
The third annual ESLT Summer School will bring together around 20 translators and educators from across Europe who are passionate about teaching literary translation. The three-day programme will include a mixture of seminars, workshops and panel discussions. 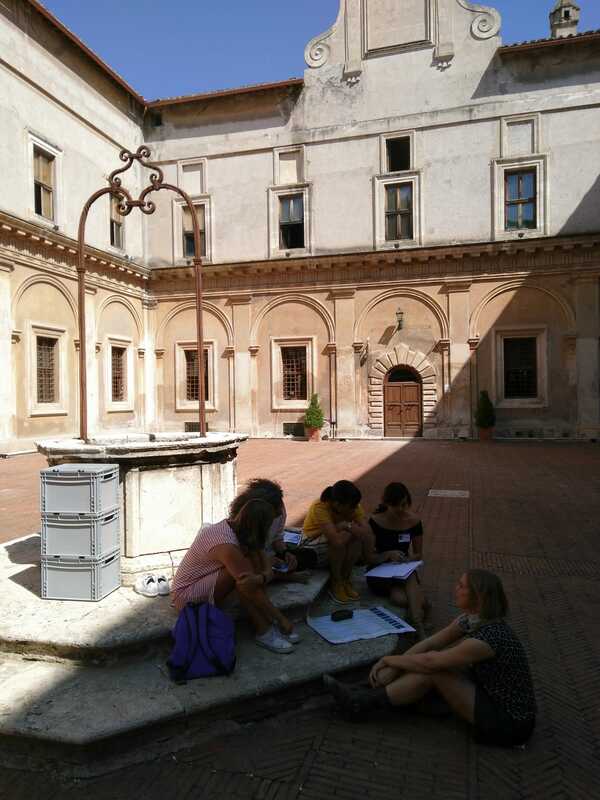 Topics include teaching literary translation inside and outside the university, teaching poetry translation and teaching non-fiction translation. 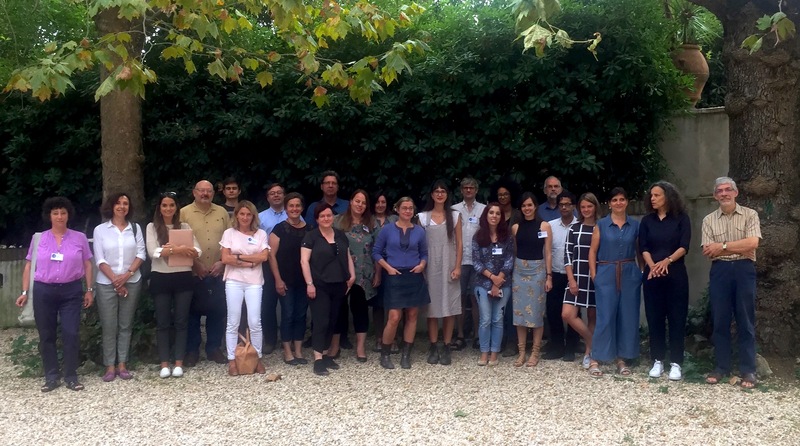 Confirmed faculty participants include Clarissa Botsford (Rome), Roberta Fabbri (Misano), Onno Kosters (Utrecht), Duncan Large (Norwich), Franco Nasi (Modena and Reggio Emilia), Clíona Ní Riordain (Paris), Daniele Petruccioli (Rome) and Giuliana Schiavi (Vicenza). On confirmation of acceptance, a registration fee of €250,00 (incl. VAT) will be payable to ESLT to cover all tuition. Participants are expected to cover their own travel, accommodation and subsistence costs. · A full CV, including contact details and a record of translation practice. 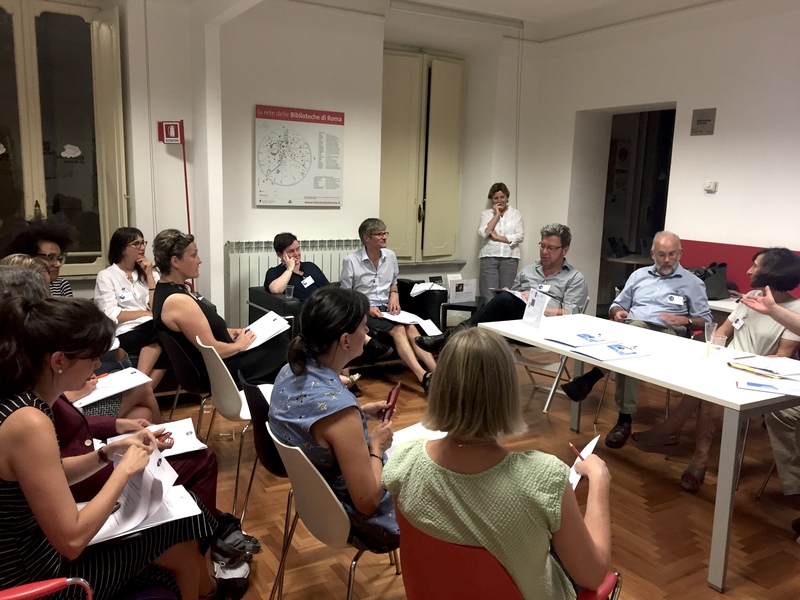 We begin with a reception at the Casa delle Traduzioni in central Rome on Tuesday evening. 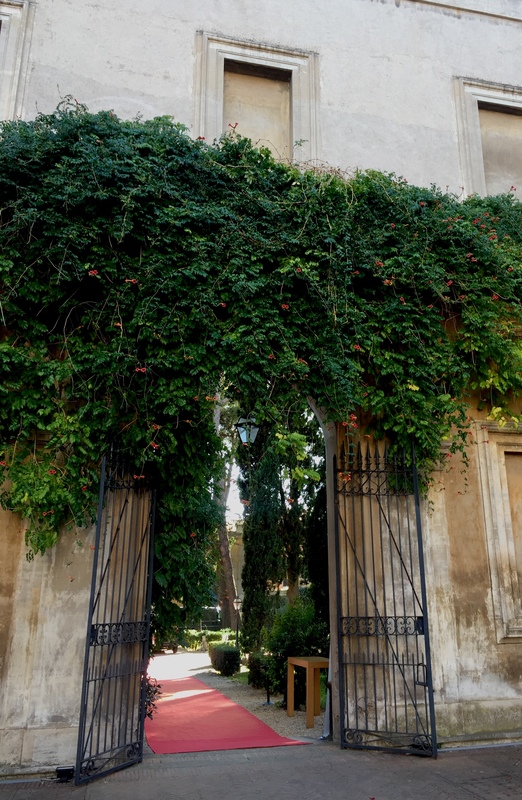 The rest of the event takes place at Link Campus University, a private university founded in 1999 and situated in a historic campus to the west of the Vatican. For further details, see http://linkinternational.eu/. 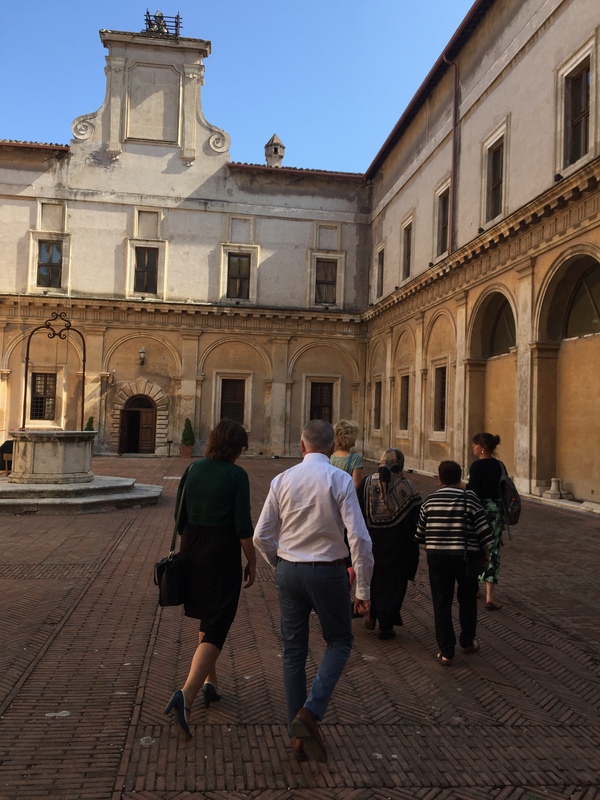 Founded in 2017, the European School of Literary Translation is organised by four partners: British Centre for Literary Translation, Centre of Expertise for Literary Translation (Flanders / Netherlands), University of Rome Link Campus and Fondazione San Pellegrino, Italy. 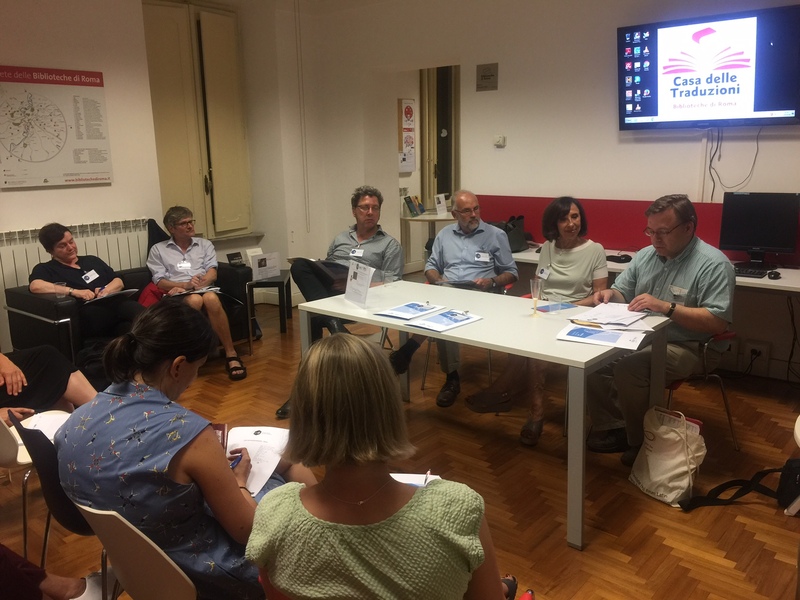 The ESLT implements the PETRA-E Framework for the Education and Training of Literary Translators (https://petra-education.eu). "I enjoyed immensely the opportunity to interact closely with all participants in both formal and less formal settings." 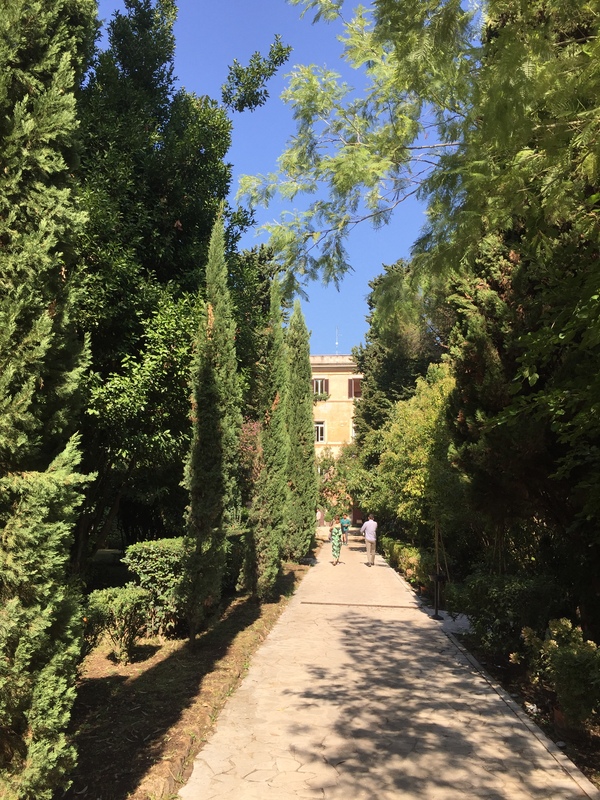 "I’ve benefited a lot from the experiences of my colleagues as well as the lecturers and mentors, and I’ve also found answers and solutions to many of the issues I had with teaching literary translation." "A brilliant integration of theory and practice"; "thought-provoking, insightful". "I left with a lot of new ideas, coming from my colleagues and from myself as well after their inspiration".